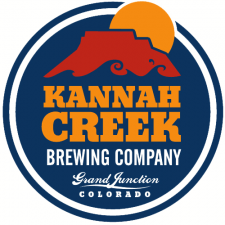 (GRAND JUNCTION, CO) — Kannah Creek Brewing Company’s 8th Anniversary is October 25. To celebrate the occasion four special reserve kegs from their Single Hop Series will be tapped on the patio at noon on Sunday, October 27. The cost is ten dollars for unlimited samples. 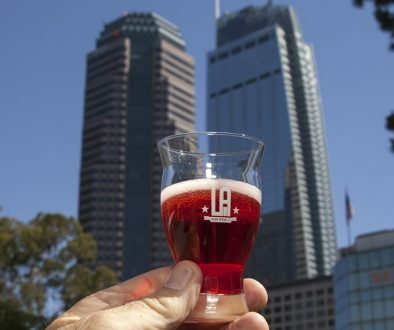 The Single Hop Series included four different beers tapped throughout the month of October. Every beer in the series used a pale ale recipe and only one type of hop to allow individuals to distinguish the differences in each variety. The first batch used Cascade hops. These hops are most known for their citrusy, floral, and most notably grapefruit aroma. The second and third batches were on tap at the same time. One featured a Chinook hop and the other was brewed with fresh, local Chinook hops. Chinook hops are most known for their pine-like aroma and flavor. The fresh hops were grown and harvested from Kannah Creek’s general manager’s farm. The fourth beer in the series that will be available at the tapping party was brewed with only Centennial hops. Centennial hops are similar to Cascade in that they are citrusy, floral, and have grapefruit nuances. In general though they are less citrusy, more floral and yield a more potent bitterness. 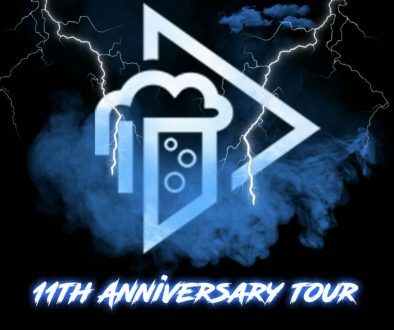 The anniversary party will be the first time all four beers will be available side by side. 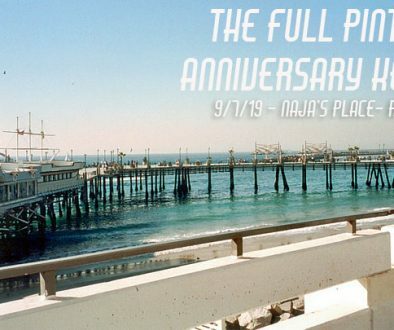 Food specials will also be created for the anniversary celebration. Kannah Creek Brewing Company is located at 1960 N. 12th Street Grand Junction, CO.